Boston becomes Emirates’ eighth US destination after New York JFK, Dallas-Fort Worth, Seattle-Tacoma, Washington Dulles, Houston, Los Angeles, and San Francisco. 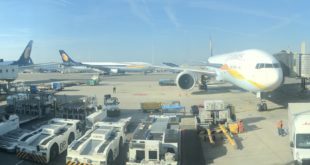 The airline has announced a plan to more than double the number of routes it serves in the United States over the next three to five years to 15 routes. In October, they will launch a third daily service to New York JFK via Milan’s Malpensa International Airport. 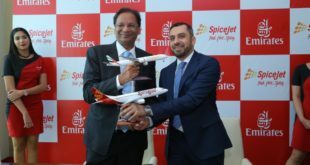 As with many of Emirates’ North American services, the new route will draw heavily on origin and destination traffic to and from the Indian subcontinent. 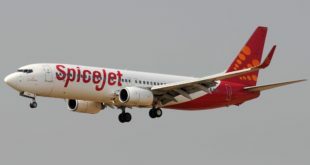 Nearly 200 daily passengers traveled between Boston and India in each direction in 2011, much of it high-yielding business traffic in the information technology (IT) sector). And for Emirates, India represents nearly 12% of its network traffic.